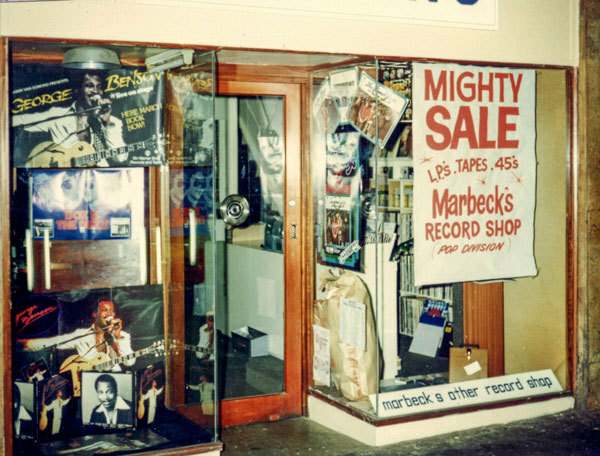 Few New Zealand retailers can claim the kind of history that Marbecks has, let alone those in the music trade. 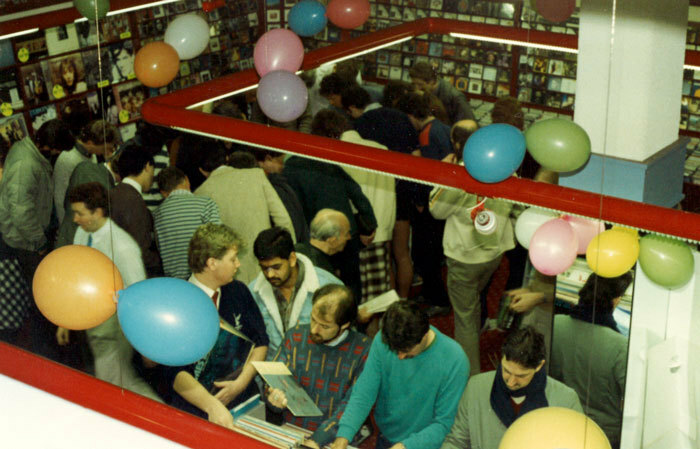 Eighty years has seen the now fourth-generation family business survive the Great Depression, share market crash, Auckland power crisis, and a lifetime of change in the music industry. 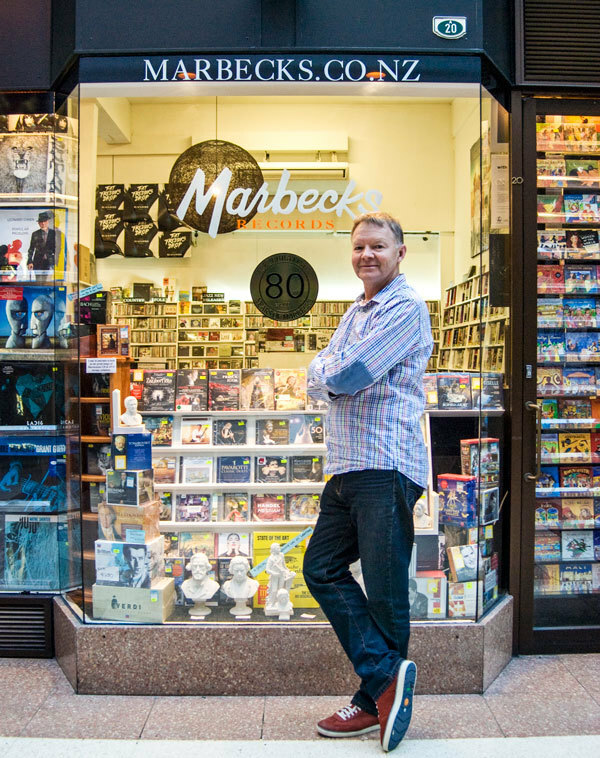 From sheet music to 78s, LPs to cassettes to CDs and back again, Marbecks has seen and sold it all. Alfred (Alfie) and Eileen Marbeck first met in 1918. Both were accomplished pianists, and were heavily involved in Auckland’s music scene. Alfie taught piano lessons and for a time had his own orchestra, performing at silent movies around town. 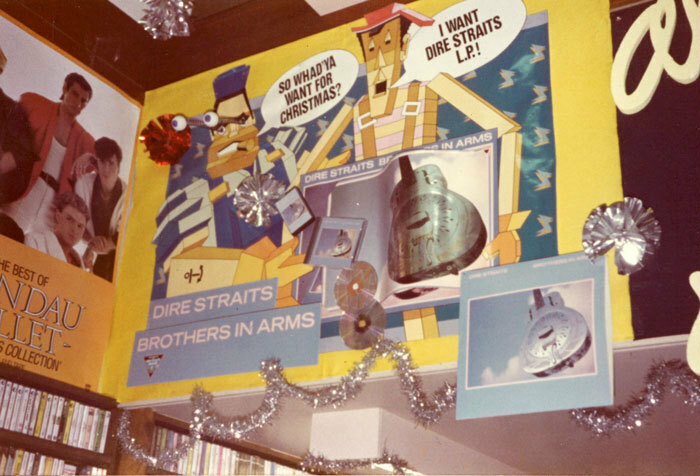 In the early 30s, both were working at Queen Street store Strange’s Music when, with Eileen’s brother, they decided to break away and start their own business. Settling on a site in nearby Queens Arcade, they officially opened the store in 1934. They sold sheet music and instruments, and quickly became known for their customer service – something that played a big part in their ability to trade through the Depression. Alfie was famous for playing through patron’s purchases on the in-store piano, just to make sure they liked them. Eldest son Murray started helping out after school, and came on board full-time after university and a stint in the army. After working as a carpenter, his brother Haydn soon followed. 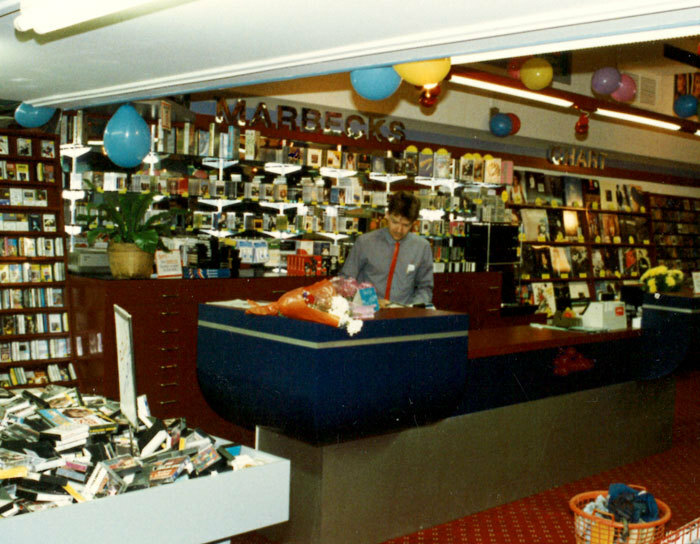 Haydn’s former skills remained in demand – he built all the Marbecks shop fittings for many years to come. His toolkit was used again in the 2014 refit of the current Queens Arcade store. 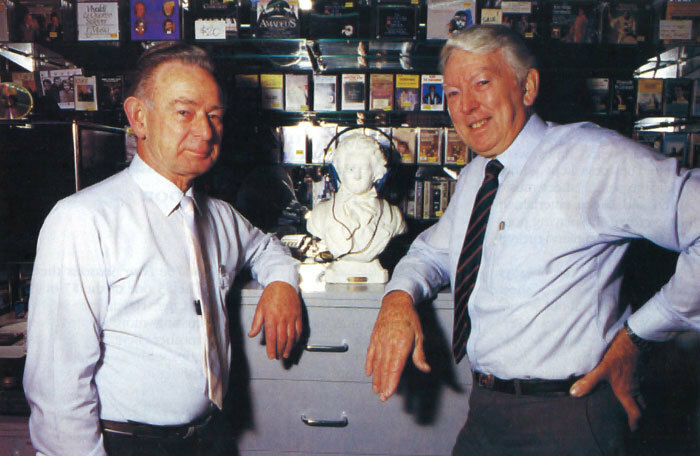 Murray was instrumental in embracing the first of many new audio formats for Marbecks. Early to spot the sales potential of 78s, Murray was instrumental in embracing the first of many new audio formats for Marbecks. When placing their initial order, he was told the quantities were so excessive that payment would be required upfront. The shipment landed and sold out in just three days. 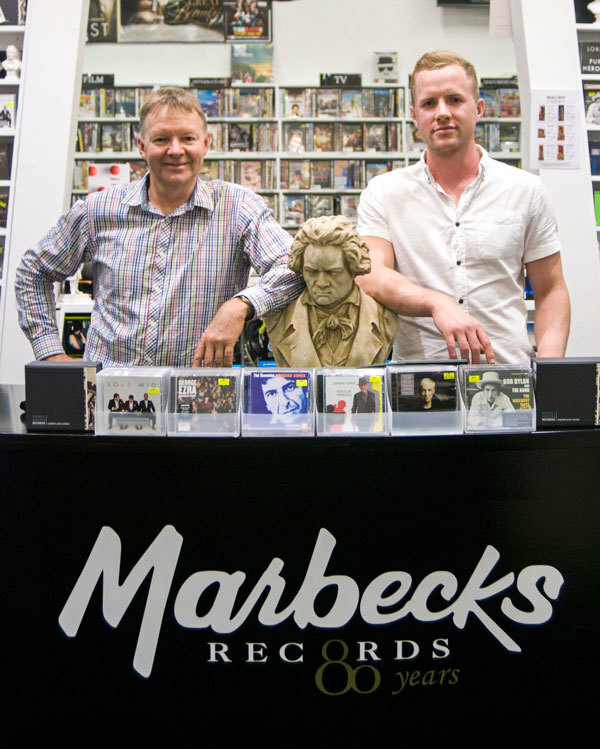 So began Marbecks long-standing reputation as go-to specialists in classical and jazz recordings. The British dance bands were big early sellers, so too Bing Crosby and Glen Miller, along with all the great classical composers. As LPs and 45s, then rock and roll hit, business continued to boom. Marbecks kept their hold on jazz and classical but weren’t shy to embrace the new styles. Downtown Auckland could be a colourful place at this time; on any given day customers would range from ship girls to solicitors. Shoplifters would need to be chased down by staff, occasionally to the top of the newly opened Britomart car park. One memorable Friday evening saw blind musician Julian Lee drive pianist Billy Farnell’s MG all the way through Queens Arcade. 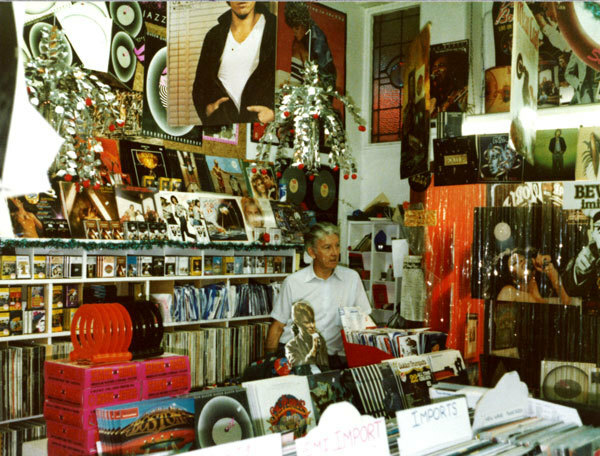 He established a second store, specialising in pop and jazz, while Haydn and Murray focused on classical at the original site. 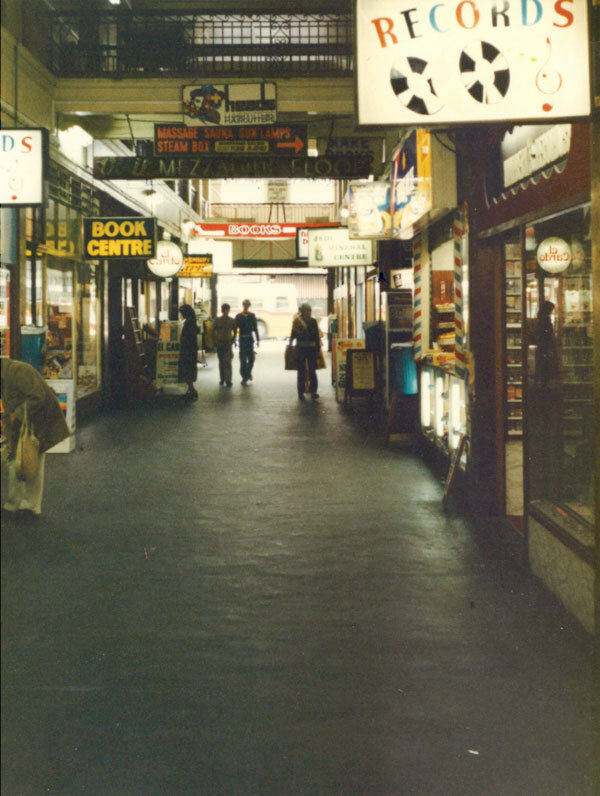 A chance soon came for Roger to make his mark, when the opposite shop in the arcade came up for lease. 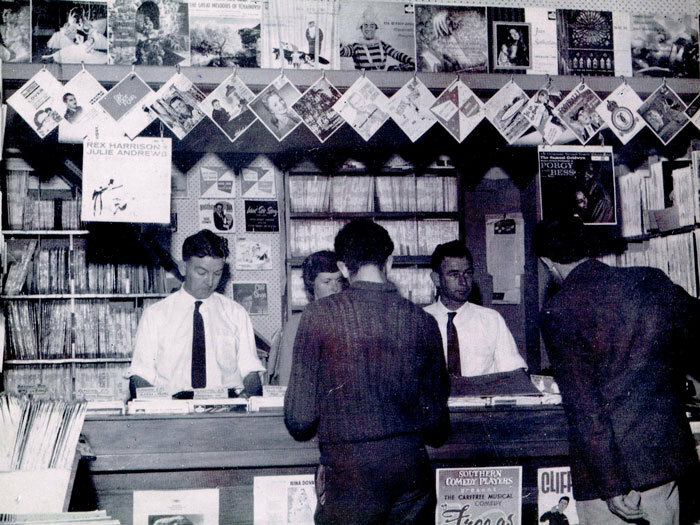 He established a second store, specialising in pop and jazz, while Haydn and Murray focused on classical at the original site. Roger recalls huge sales of the Saturday Night Fever and Grease soundtracks from this time, along with a seemingly endless stream of albums from James Last (“the Andre Rieu of the 70s”). Stock would arrive in multiple deliveries each day; often still not enough to meet demand. 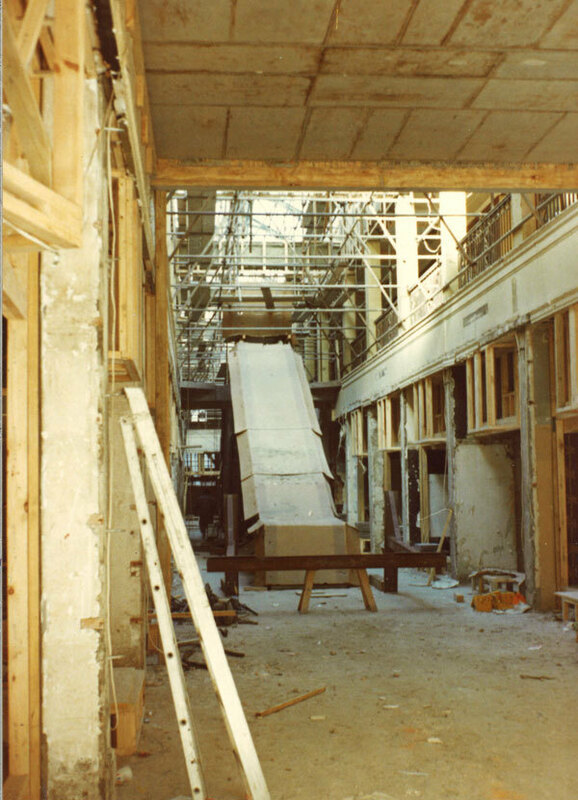 1979 saw an opportunity for further expansion, and Marbecks moved across the arcade to the corner site it currently holds. 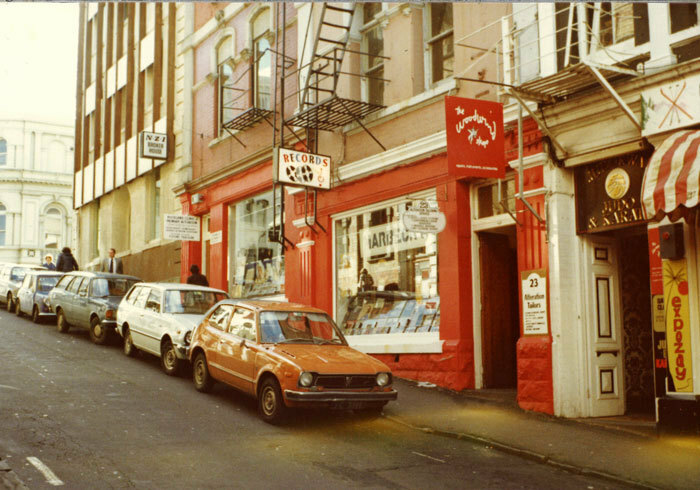 In 1986, a major building renovation forced the store to relocate to Swanson Street for 18 months. Around this time, CDs were starting to take hold. 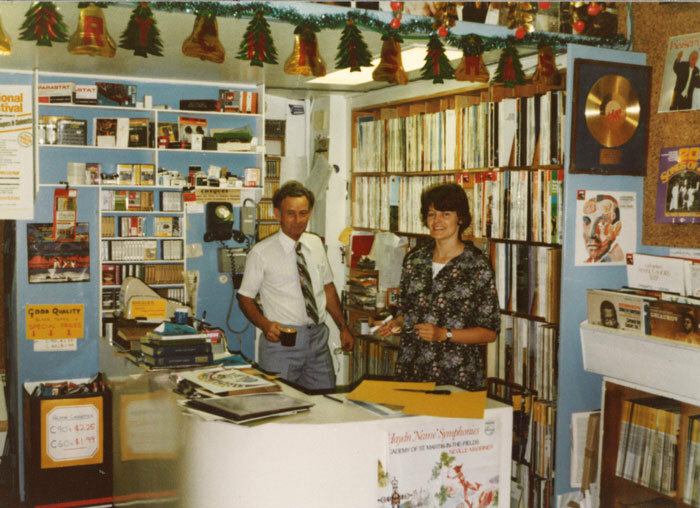 This time it was Roger keeping Marbecks ahead of the format curve, ramping up orders and patiently explaining to customers how the new technology worked. 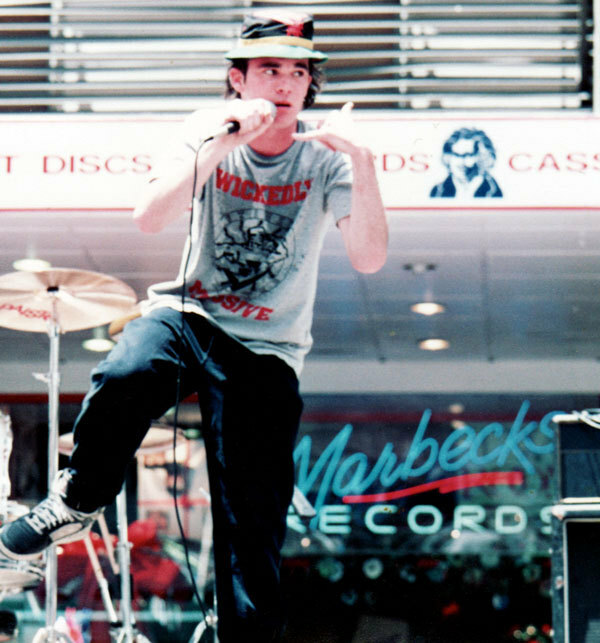 1997 saw big changes for Marbecks. Haydn retired, and Roger bought out his share of the business. A further site was leased, and an additional store opened at 164 Queen Street. 164, as it was commonly known, was a massive undertaking. 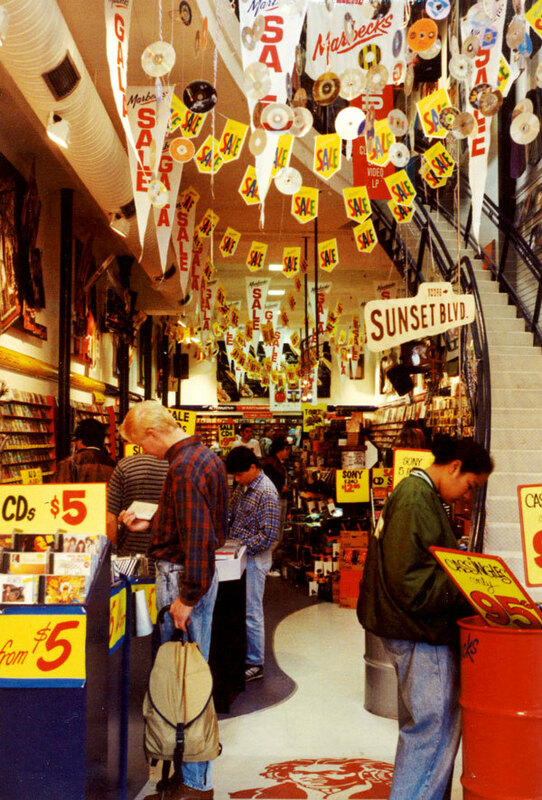 A former bank, the building was remodelled to become, what was at the time, New Zealand’s biggest music store. On entering the shop, customers were met with a huge mobile made from over 5,000 CDs. 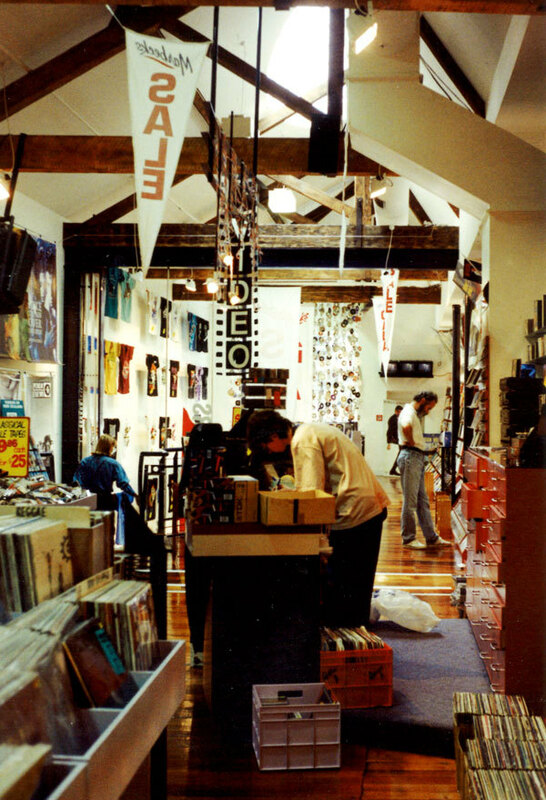 Two floors were lined wall-to-wall with stock of all formats and genres. The investment quickly paid off. Roger estimates there were 500 people lined up waiting to get in on the opening day, and the customers kept coming. An in-store appearance from Celtic crooner Enya drew close to a thousand. New albums were heralded with much fanfare – a release from The Cult saw a midnight opening with a fleet of Harley Davidsons pulling in to the store. At its peak, 164 employed 40 staff. All that changed when the 1998 Auckland power crisis hit. While official reports cite the duration as five weeks, 164 and other Queen Street businesses were affected by months of outages. Thousands had left the central city, and many didn’t return. The cost to Marbecks was huge, with the company value nearly halving. With overheads to maintain, and limited options, they saw out the lease at 164, closed the store and retreated back to Queens Arcade. Determined not to have to make redundancies, Roger and friend Pat Dennehy of Book Find came up with a plan. 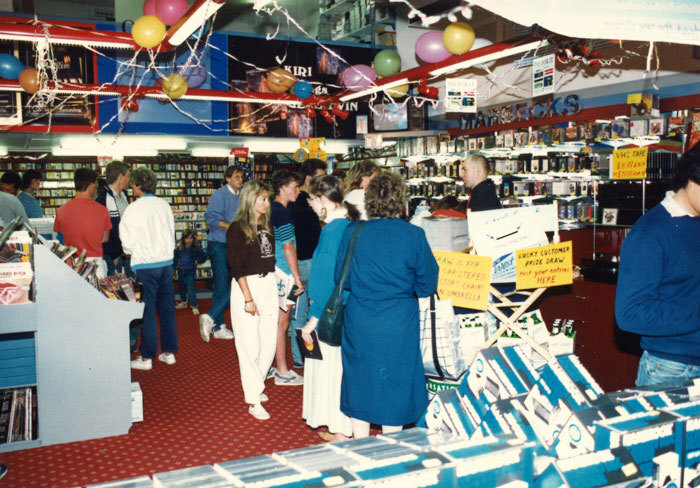 Joining to create “New Zealand’s Greatest Book and CD Clearance”, they filled 20-foot containers with stock and shipped them around the country in a travelling retail roadshow. The sales were a big success, and became a regular fixture over the next three years. Roger’s daughter Jessica worked for the company during this time. 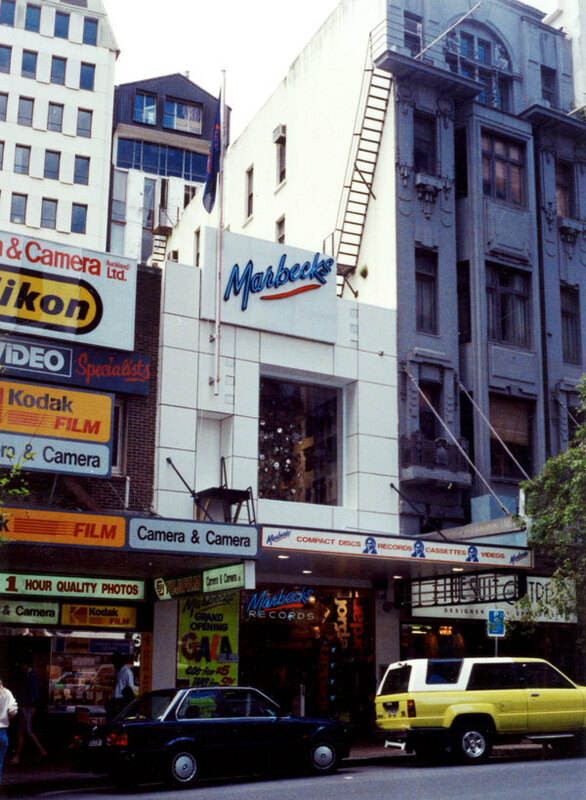 Meanwhile, Marbecks was encroaching further into Queens Arcade, taking over additional sites to create sale and DVD stores. At one stage, they held four separate leases. The business was expanding in other ways too. 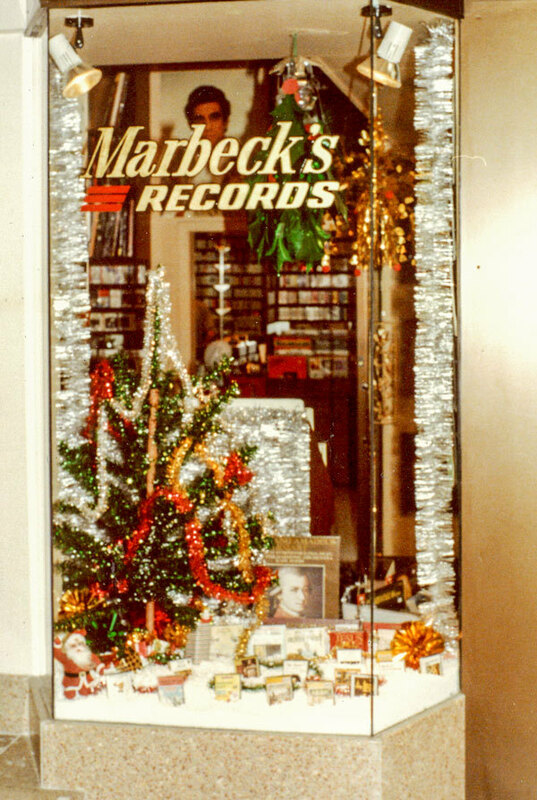 Marbecks were early to adopt an 0800 number – their phone sales remain strong today. They were also the first local music retailer to make moves online, later partnering with Telecom on its shopping website Ferrit in 2005. Ferrit folded four years later, but by that time Marbecks’ own branded online store was flourishing. Christmas 2006 saw Roger reach a difficult decision. Unbeknownst to many, he’d been grooming the business for a sale, and finally accepted an offer from chain The CD Store. 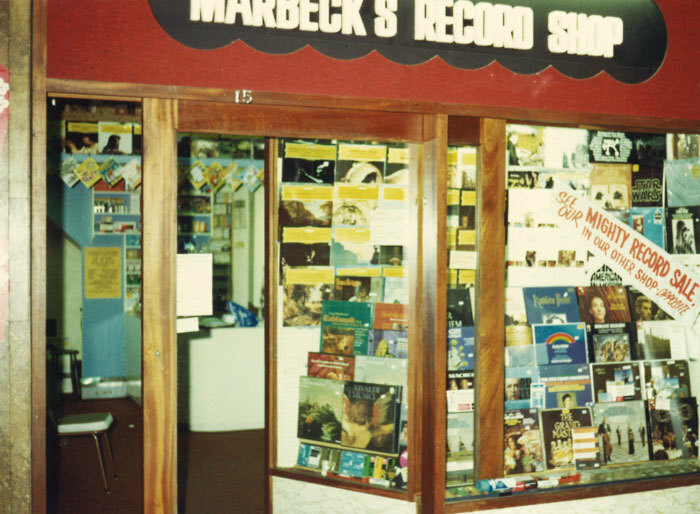 Instead, The CD Store opted for more of a blanket rebranding, swiftly renaming their 30 stores as Marbecks, and opening a number of additional sites. Within five years, the chain had closed down. 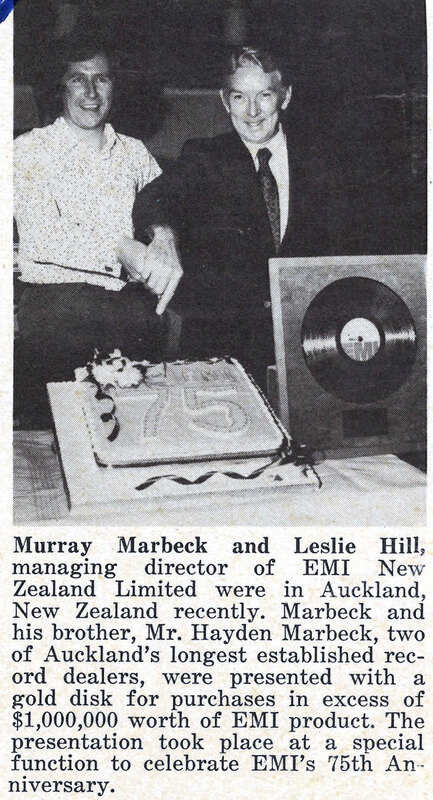 For some time following, the Marbecks name was attached to a café in Auckland’s Hobson Street opened by former CD Store head, Roger Harper. 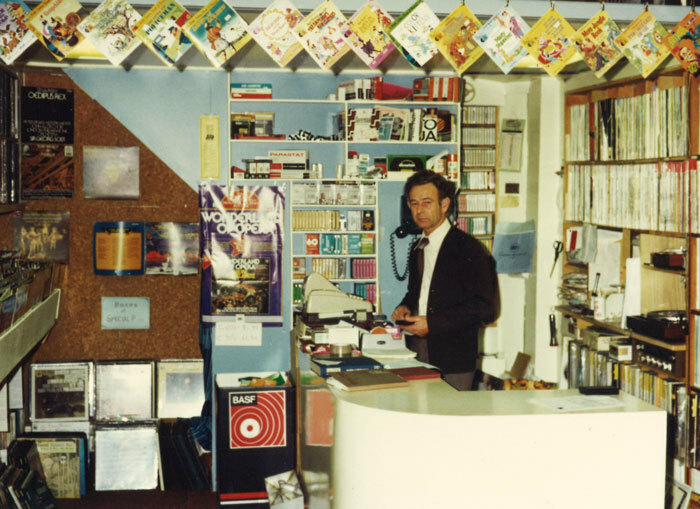 Roger moved in to music wholesale, purchasing Ode Records from Terence O’Neill-Joyce in 2007, and becoming the local agent for a number of other specialist labels. Murray passed away in 2009, aged 88. He had remained active in the business long past retirement age. In 2013, the opportunity arose for Roger to buy back Marbecks, beginning with the classical division. 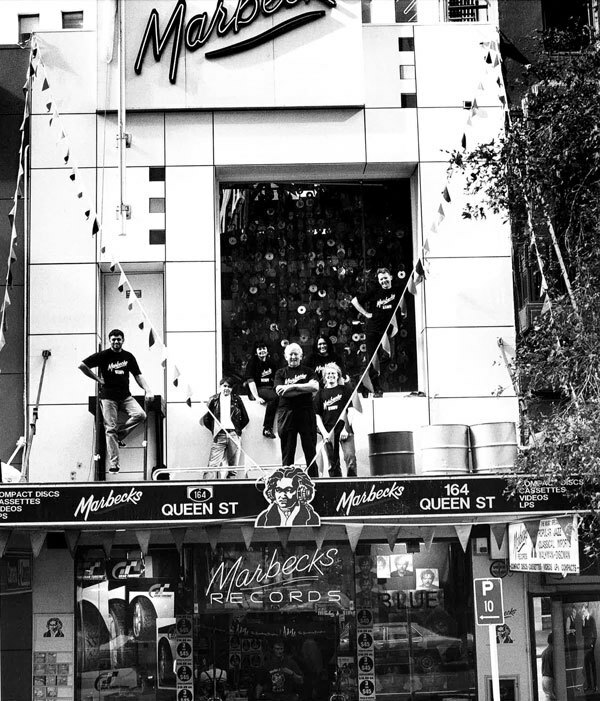 2014 saw Marbecks re-open in their Queens Arcade corner site. Roger has retained his wholesale interests, and distributor Rhythmethod now operates on site. 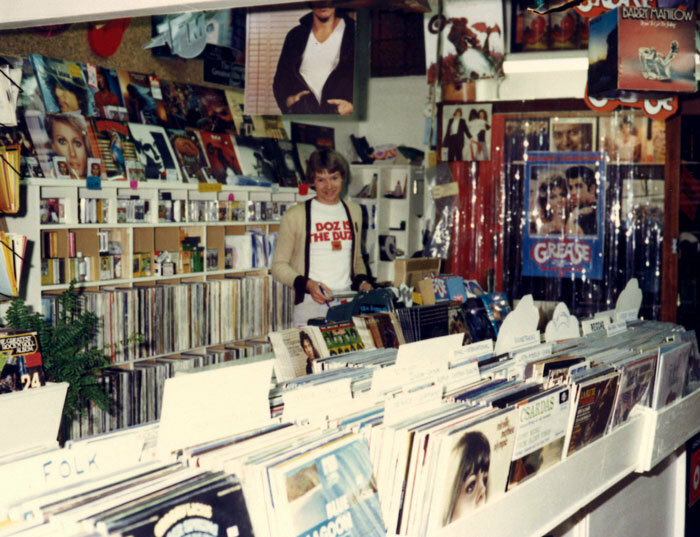 The range of music stocked grows daily, and once again, vinyl makes up a healthy chunk of sales. Roger’s son Logan oversees the online store. Marbecks staff includes many well-respected long-timers. Others have left, only to come back again. 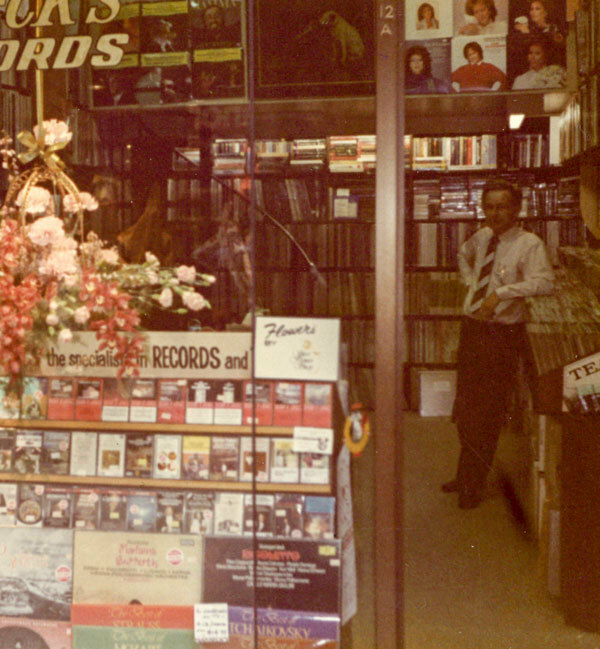 A large number of musicians and industry types have worked at the store. Over the years, there has been more than one Marbecks marriage.